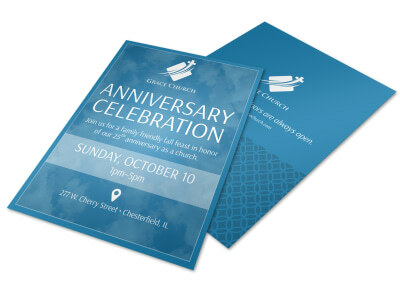 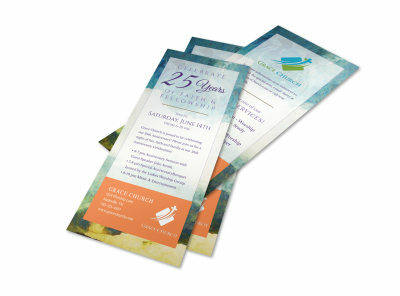 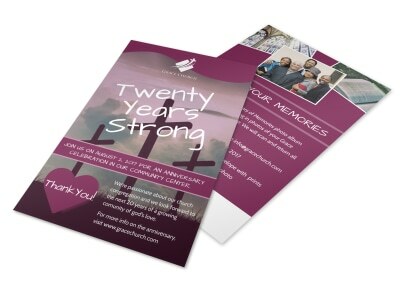 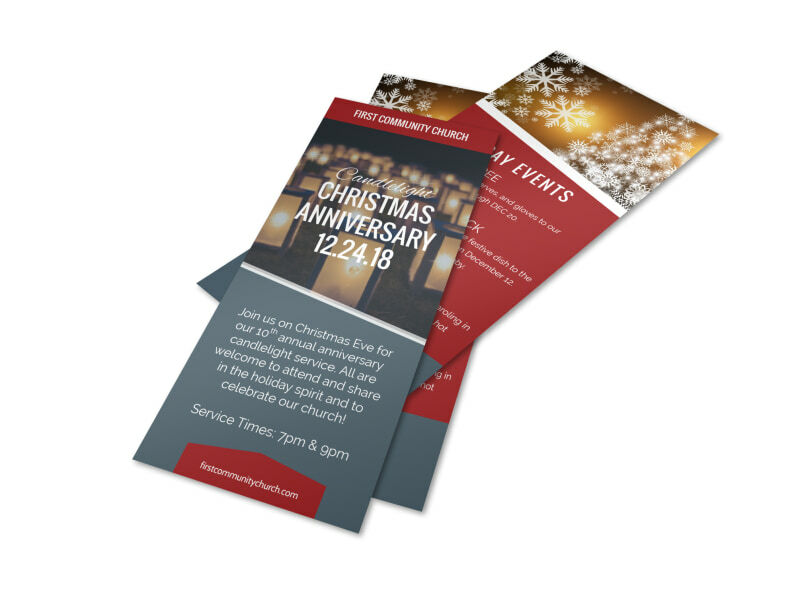 Customize our Church Christmas Anniversary Flyer Template and more! 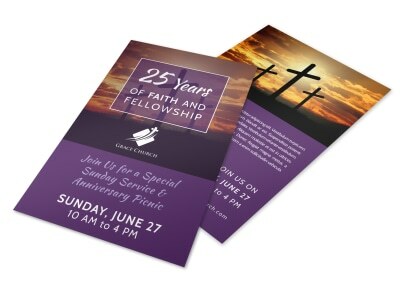 Announce your church’s Christmastime anniversary with a flyer that gives them all the info they need to mark their calendars. 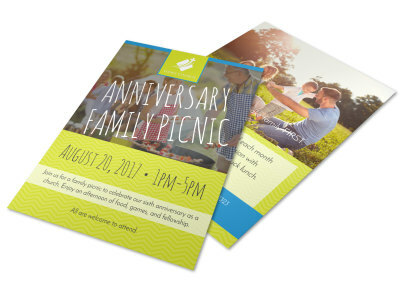 Choose from an array of holiday themed graphics and artwork, upload photos from last year's party, and give the rundown on where to come, when to come, and any theme that you have chosen for this year's event. 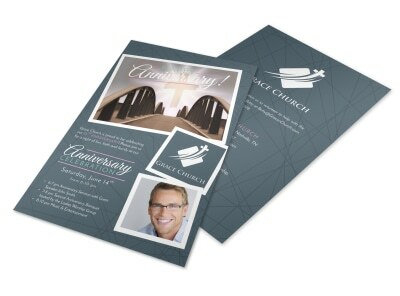 Start the design process with just a click now.